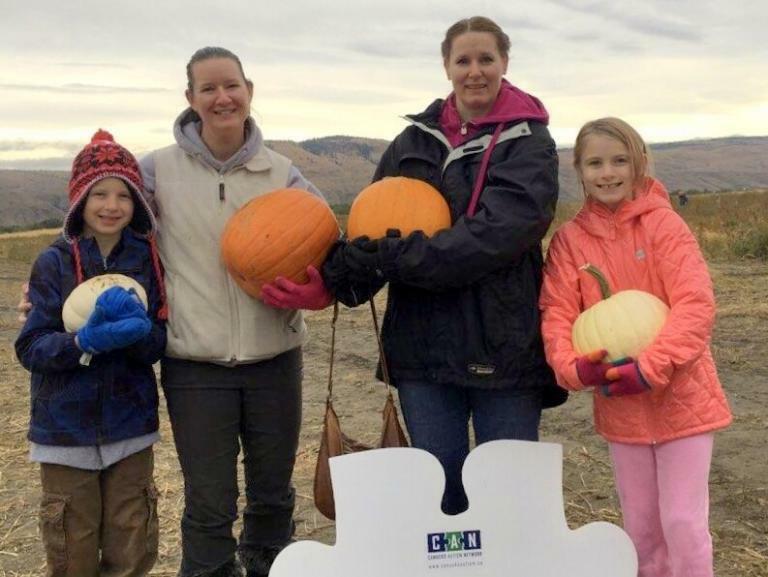 Families are invited to enjoy a Halloween Harvest at Sunset Valley Farm! Participants can enjoy the corn maze, hay rides, and pumpkin patch! This program is open to all families living with autism – no Canucks Autism Network membership is required. Families who RSVP can enjoy FREE admission for the entire family and will receive one (1) voucher per family to claim a pumpkin up to $5 (with the option to purchase a bigger pumpkin for the price difference). Invite your friends! The general public is also invited and proceeds from admissions that day will benefit Canucks Autism Network programs in Kamloops. RSVP HERE by Friday, October 12, at noon. This entry was posted on October 13, 2018 by Events Manager.